Yokushi Robata is a Japanese yakitori (grilled chicken) restaurant, but it’s not just an ordinary restaurant. 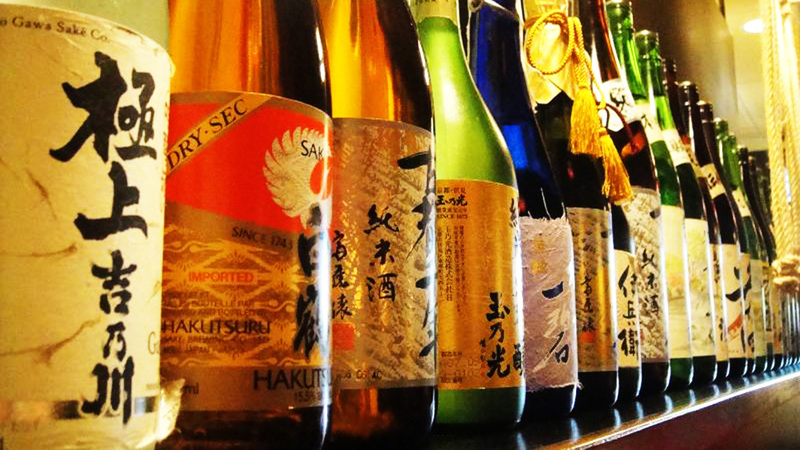 Our dream was to share this Tokyo experience when we opened our first Yakitori restaurant in Houston. Our mission is to provide the most authentic Tokyo style yakitori to our clients using ingredients of uncompromisingly high quality . At Yokushi Robata, the chefs use traditional method to cook every part of the chicken carefully prepared on bamboo skewers When only the freshest will do at Yokushi Robata . Charcoal plays a very important part in cooking yakitori. At Yokushi Robata we use Robata grill utilizes infrared technology to produce intense heat along with “Binchotan” charcoal that releases large quantities of infrared to cook food to perfection. Infrared cooking makes meat crispy on the outside and tender and juicy inside. Although it is commonly thought that Binchotan burns hot, it actually burns at a lower temperature than ordinary charcoal, but for a longer period of time. 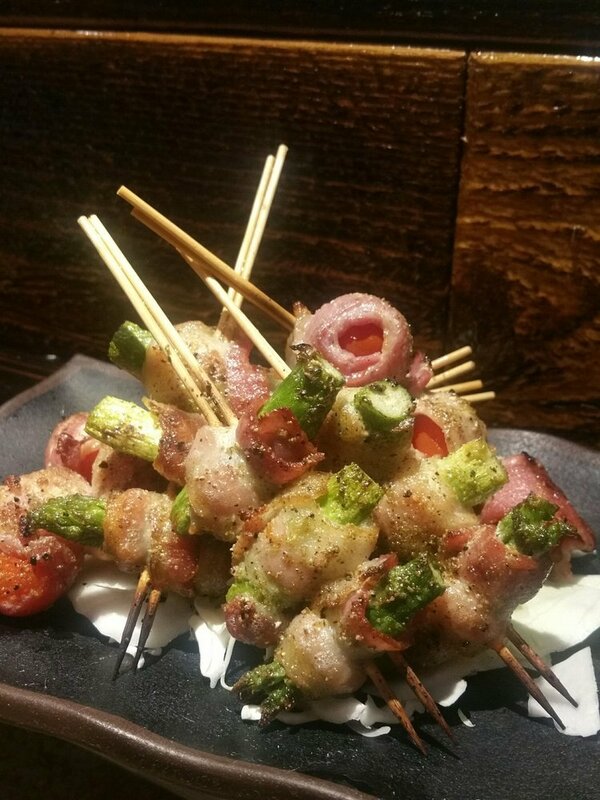 Because it does not release smoke or other unpleasant flavors, Binchotan is a favorite of yakitori cooks highest quality. Enjoy the quintessence of Japanese yakitori at Yokushi Robata.